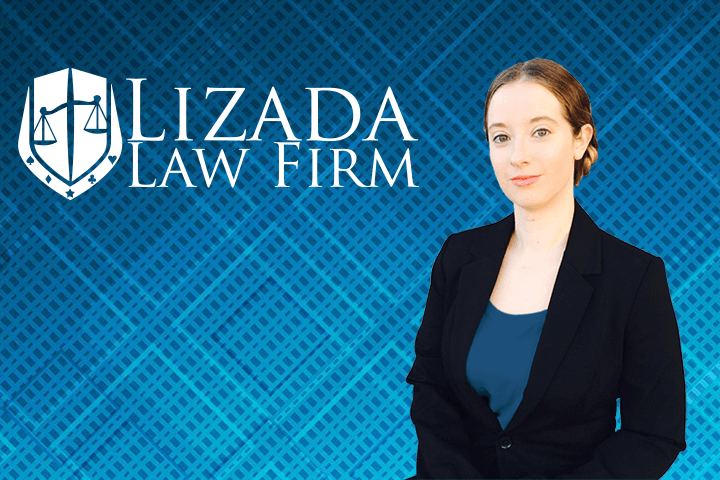 About Las Vegas Attorney office Lizada Law Firm, handling Las Vegas Bankruptcy, Family Law, & Immigrations cases. Since February 1, 2015, we have dedicated ourselves to providing personal service to our clients and your consultation will always be with an experienced Bankruptcy, Family Law, or Immigration Attorney. We are experts on Chapter 7, Chapter 11, & Chapter 13 cases and offer an extensive resume of previous cases in our portfolio. At Lizada Law Firm, we try to think of creative and alternative resolutions so that your specific goals are considered, instead of always going traditional routes. We will fight for your rights, but we also understand that we represent you for your cases, and it is your life involved, so it is your decision if and when to settle, not ours. We are here to advise you, not to push you into any situation. At Lizada Law Firm, we consider the practice of law a very personal experience, and we structure our firm accordingly.